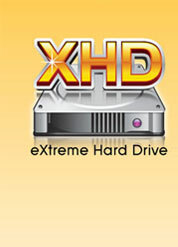 Accelerating system performance is made easy with the user friendly GIGABYTE eXtreme Hard Drive (X.H.D). 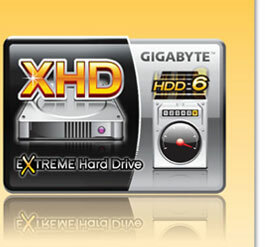 GIGABYTE eXtreme Hard Drive (X.H.D) provides a quick and easy way to boost your hard drive performance simply by adding another hard drive. 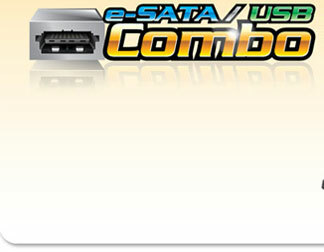 2 eSATA\USB combo connectors for enhanced hard drive flexibility with no need for additional power source. 2-in-1 combination connector design capable of accepting eSATA & USB cable plug. Provides connection between a PC and an external storage device, similar to existing USB connections but supports up to 3 Gb/s SATA data rates.  GIGABYTE TECHNOLOGY CO., LTD. Any unauthorized use is strictly prohibited.